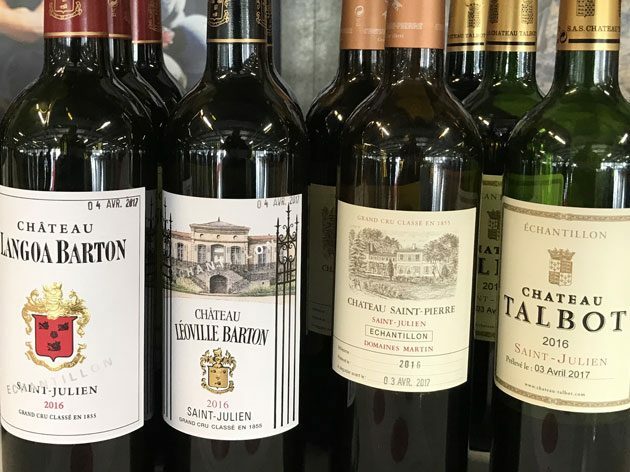 The wine trade and press descend on Bordeaux next week for the official En Primeur tastings of the latest vintage. There’s little doubt, to my mind, that they’ll find a great many exciting wines, both in the Royal Circle and in the more affordable stalls. 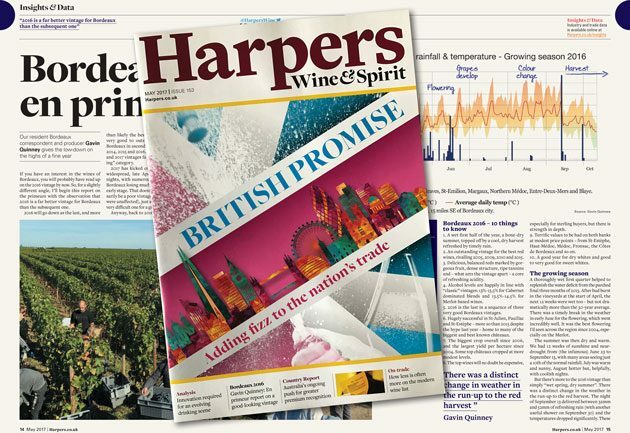 At the top end, the wines will not be cheap when prices emerge later on but there’ll be scores of others that offer terrific bang for your buck – or even for your pound. Here, as a precursor to these tastings of young wines from barrel, is a graphical look at how the weather made the vintage. 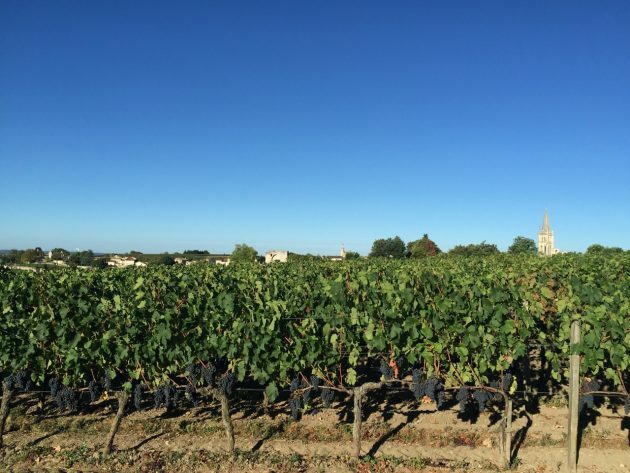 2016 was the biggest Bordeaux harvest in over a decade, according to official figures. 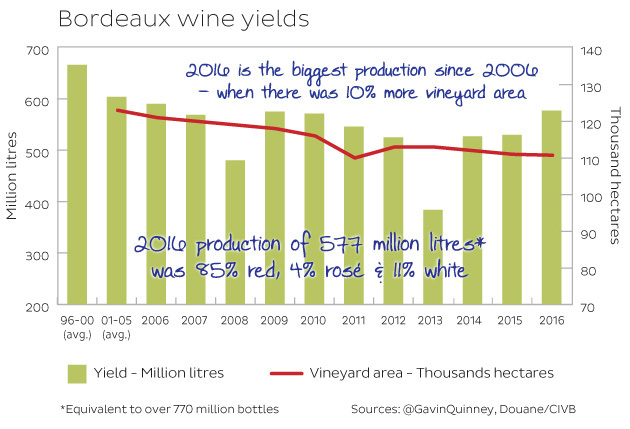 The production of 577.2 million litres – the equivalent of a staggering 770 million bottles – was the largest since 2006, when there was 10% more vineyard area. 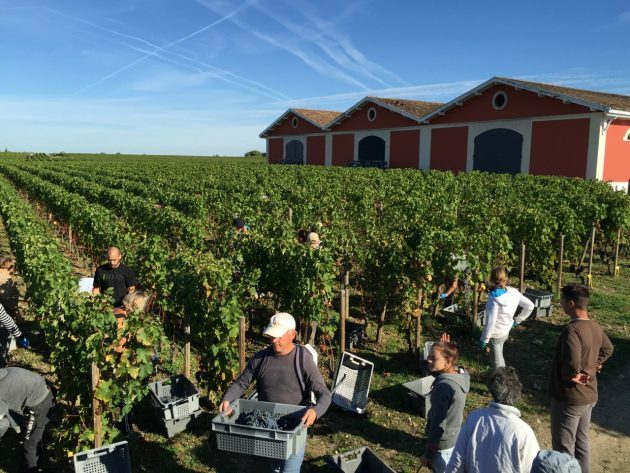 Strong harvest figures for Bordeaux are, of course, in stark contrast to many less fortunate regions across France in 2016. 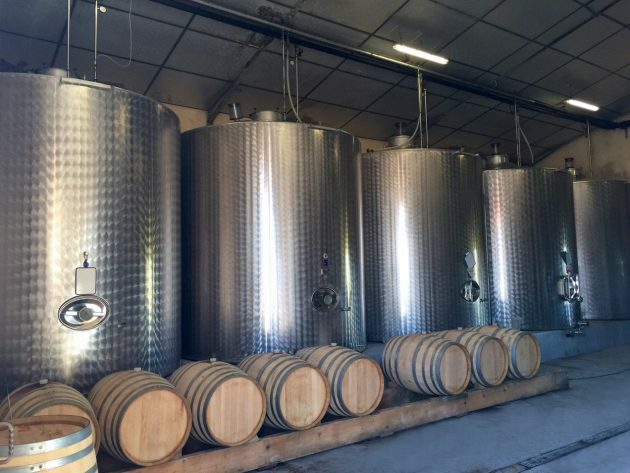 This post was also published on jancisRobinson.com and Liv-ex, the fine wine exchange. 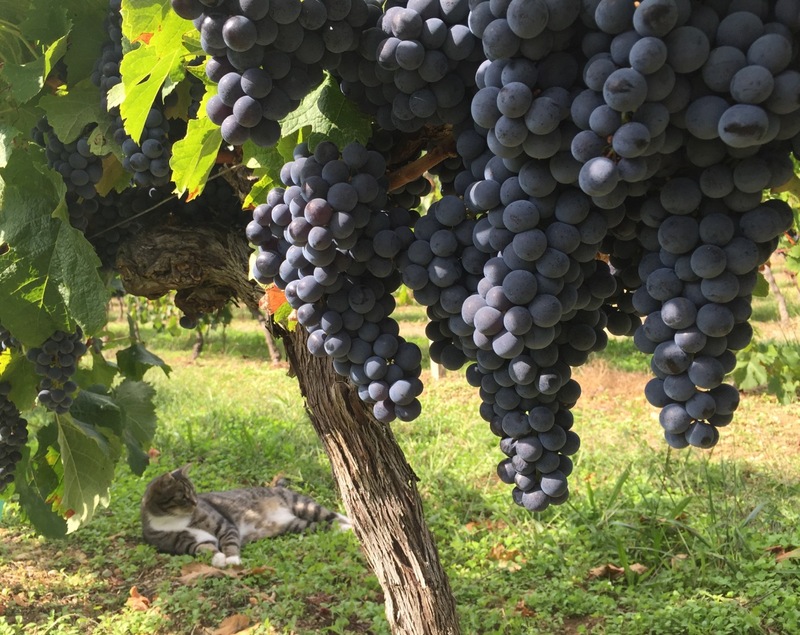 Nature has been kind to Bordeaux this year. A bumper crop for many, and a fine harvest – so far. 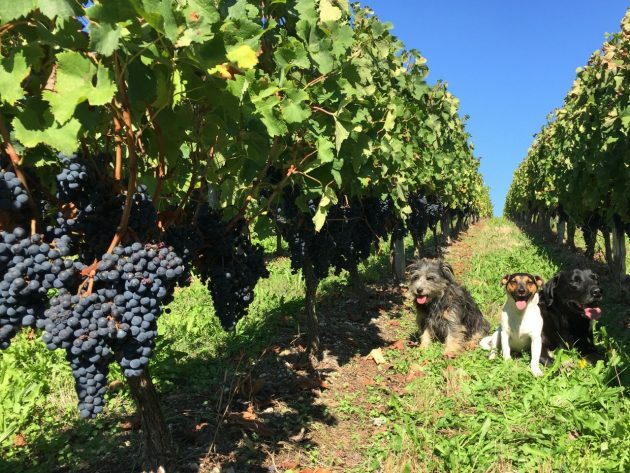 It may be over for some growers in this vast region but there are plenty of bunches still out there, as numerous chateaux hold on for the later-ripening Cabernets and the last Merlots from cooler soils. 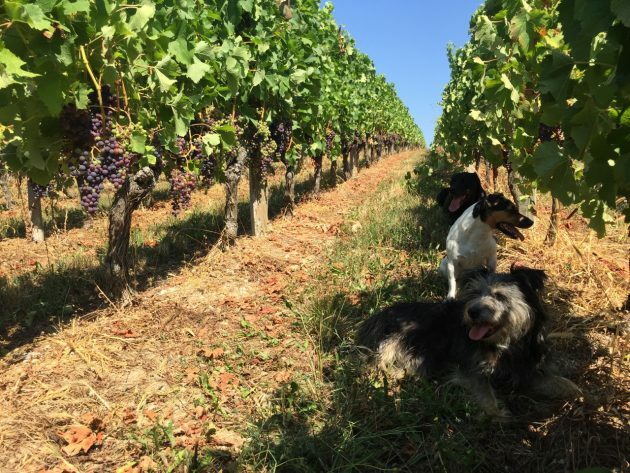 This Bordeaux 2016 vintage update was published on JancisRobinson.com and on Livex, the fine wine exchange. 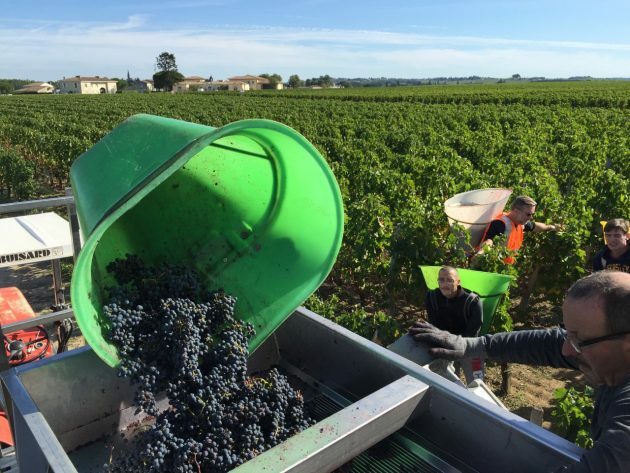 It’s five weeks since my mid-August report on Bordeaux 2016’s glorious Summer, so here’s an update on how things are shaping up for the harvest. 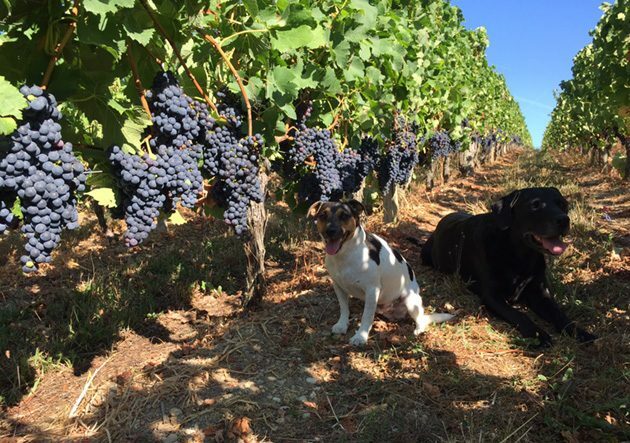 The white harvest is already well under way as we await the Merlots and Cabernets. We’ve had an extraordinary Summer. It’s been sunny and hot at times, especially in mid-July and the second half of August – it’s 30°C as we write this and took the photo this morning – but it has been incredibly dry.